Some drivers prefer speakers to be installed directly in the helmet, avoiding the need to wear ear plugs (removing these can be painful for some drivers). 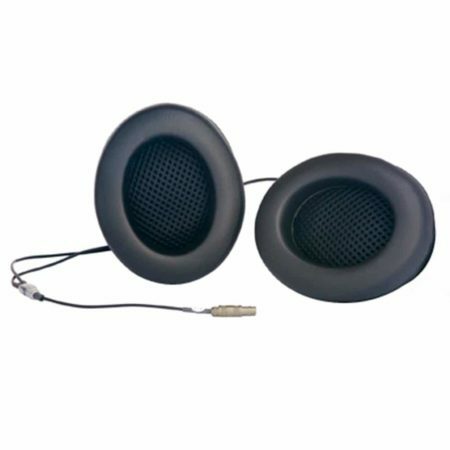 If regulations permit, this Ear Muff Kit’s speakers are a viable alternative, especially for touring / saloon car use. Speakers connect to the Stilo earplug socket, directly interchangeable with the standar Stilo Ear Muffs.